Do not have the experience ha ha but went to a great Irish Pub with live music and great scotch next to Leonardo´s hotel downtown. Near by there are piano bar and pubs. Enjoy great Berlin! Thanks Silvia. We're staying at leonardo's so will give the bar a try. 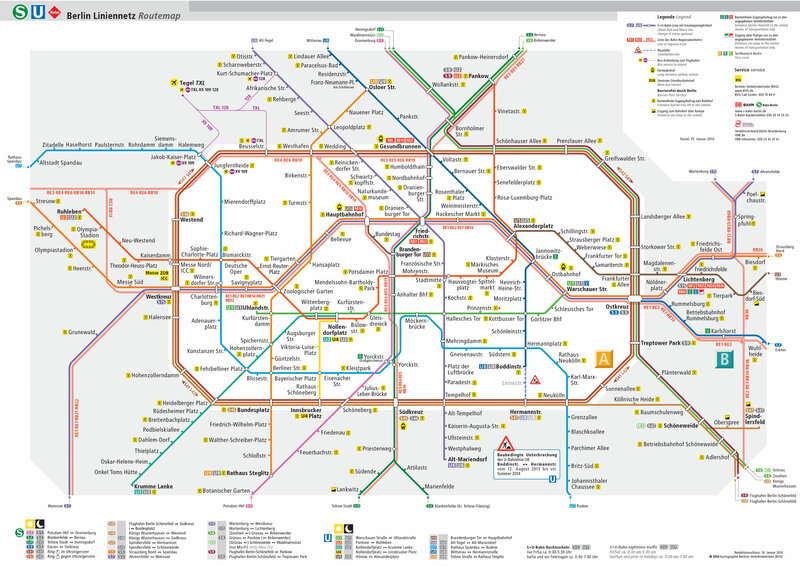 Other areas that are favourites of mine are Schillerkiez in Neukolln, Reuterkiez in Kreuzberg and around Markthalle Neun. But those are a bit harder to reach from your hotel. Looks good Klara. Definitely one i'll check out when i'm in Berlin. Thanks. Try the area around Rosenthaler Platz.